Alix Tarnowsky is a Licensed Clinical Social Worker and currently works as the Advocacy Director at STAR in the New Orleans office. Prior to joining the STAR team, Alix served as the Program Manager of NOLA Dads at Family Service of Greater New Orleans. Through NOLA Dads, Alix focused on helping young dads develop and improve their skills to become the best father possible. In addition, she had developed and successfully obtained funding for the Healthy Relationships program; a preventive community-based psycho-educational program for teens and young adults. Alix completed her Bachelor’s Degree at the University of Wisconsin-Madison in 2009. In 2011, Alix relocated to New Orleans to pursue a Masters of Social Work degree with a certificate in Disaster Mental Health from Tulane University where she represented her class as the President of the Student Government Association for the Tulane University School of Social Work, class of 2012. Alix graduated with a Master of Business Administration, focused on Strategic Management and Leadership from Tulane University’s Professional MBA program in 2017. 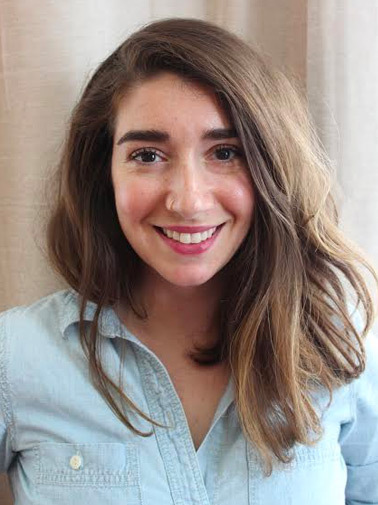 From 2016 – 2018, Alix served as Co-Director of New Leaders Council – Louisiana, a progressive leadership development program. In 2017, Alix was selected to serve on the Community Advisory Group to the Safety and Justice Challenge in New Orleans, a group working to reduce the population size at Orleans Parish Justice Center. In addition to this, Alix has been volunteering with the New Orleans Abortion Fund as a hotline intake volunteer since October 2016.